This foreclosure residence at Castle Beach Club on Collins Avenue is an excellent real estate investment in Miami Beach Florida at $169k. This condominium is located in one of the nicest areas, close to all the shopping, dining and entertainment the area has to offer. The apartment has breathtaking views of the ocean and its located in an elegant building with resort style amenities such as Gym, Pool and in location spa. 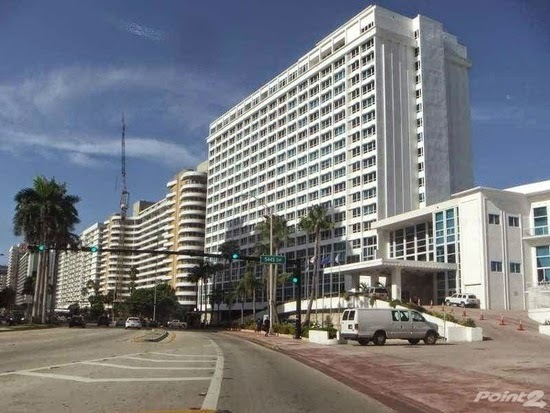 Find the best foreclosure houses and condo property listings for sale — bank-owned, government and others in and near the Miami Beach Florida area. Get information on foreclosure homes, how to buy foreclosures in Miami Beach and much more. You can save $1000,s buying a foreclosure property in Miami Beach, FL - up to 75% off market value!